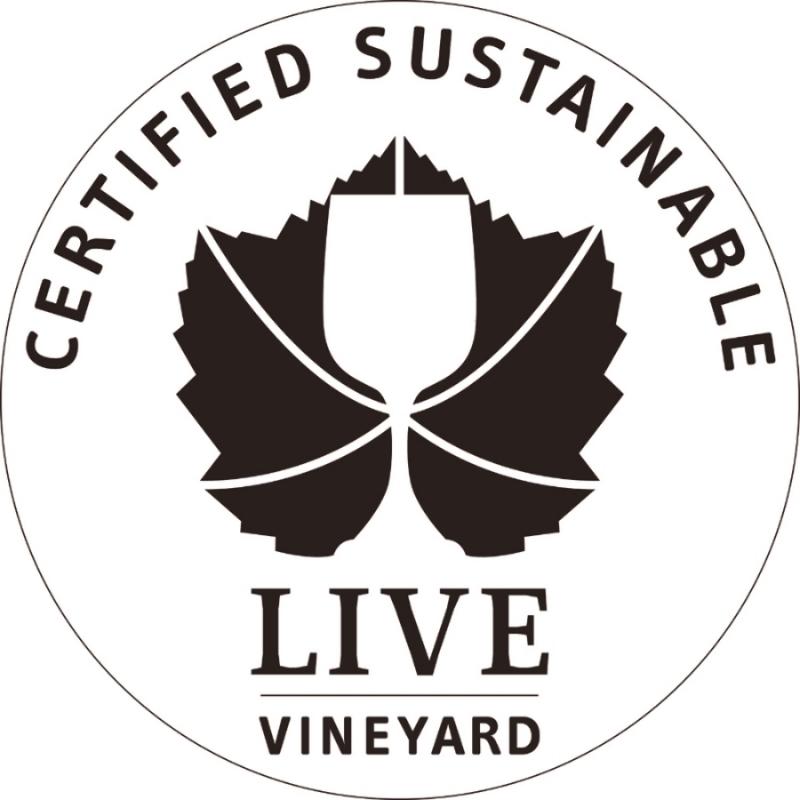 Kirsten Rose Vineyard has once again passed their LIVE Certification! We have been intimately involved in this program since the beginning of it. We are constantly changing and improving our practices to improve grape quality and sustainability of our farm.